Gary Taubes: Do we Really Understand Obesity? Do you ever learn something that sticks with you and changes your life? For example, the time I learned the classic Christmas song “I Saw Mommy Kissing Santa Claus” was about a mom kissing a dad dressed up as santa...not actual santa. 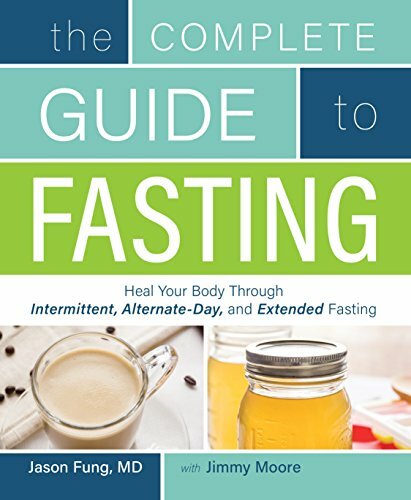 This is what Gary Taubes did for us at Low Carb Houston. 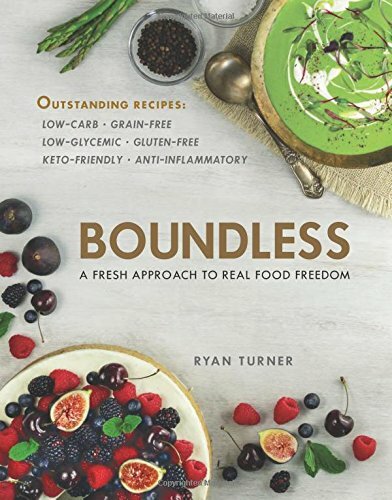 He is not a scientist or medical doctor, he is an investigative journalist who decided to investigate the (flawed, manipulated) science behind the low-fat diet and cause of obesity. 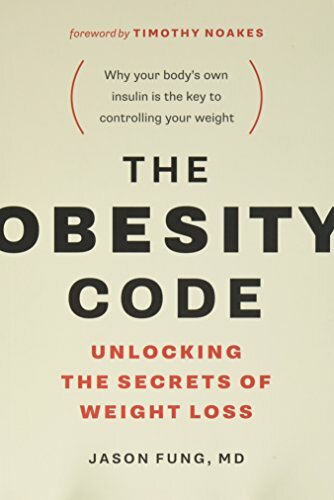 He is the author of multiple books (Good Calories, Bad Calories: Fats, Carbs, and the Controversial Science of Diet and Health, The Case Against Sugar, Why We Get Fat: And What to Do About It), and his talk is a must-see.